DENVER – It is with great sadness that the Archdiocese of Denver and Archbishop Samuel J. Aquila announce that Juan Carlos Reyes, Director of Centro San Juan Diego, passed away early this morning (March 20, 2019). Reyes worked for El Centro since 2012, including the past year as director, where he faithfully served his Church through his work with the Hispanic communities in the archdiocese. Reyes came to the United States from Michoacán, Mexico with his family when he was 13, and after high school would become part of the first class at Centro San Juan Diego to earn a bachelor’s degree in Catholic Studies through a virtual program in partnership with Anahuac University in Mexico City. 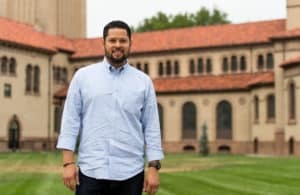 Following graduation, Reyes committed his life to ministering to the Hispanic community and other immigrants like himself, and as an employee and as director helped expand the programs offered at CSJD. Reyes was a loving husband, and father to three boys. He was 33 years old. *The family has requested for no media cameras at the events. 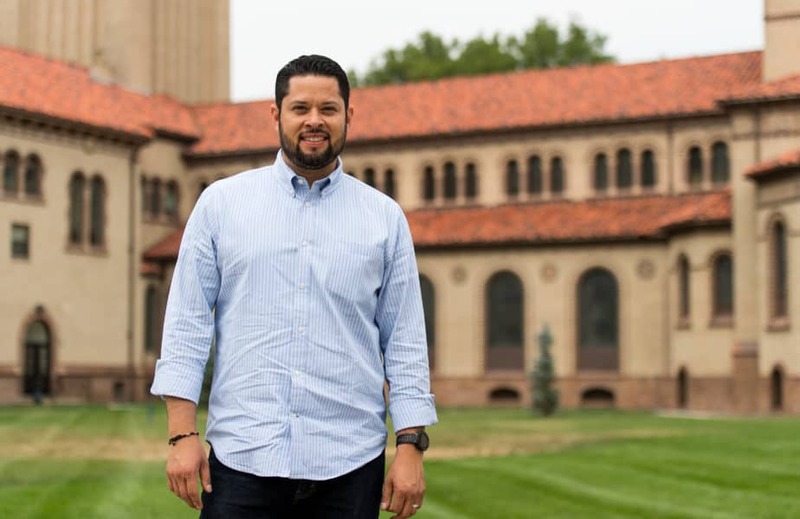 The San Juan Diego Center (CSJD), Office of Hispanic Ministry of the Archdiocese of Denver and Family Services, offers faith formation and education for adults with the intention of enriching the lives of Denver’s Hispanics. Since opening its doors in 2003, Centro has served nearly 30,000 Hispanics a year through career-oriented educational programs and leadership formation. CSJD offers computer, citizenship, financial education, GED, English, UPAEP and small business classes, along with free legal consolations and tax preparation assistance.